Comment: Replace upstairs railing with a solid wall. Comment: My husband and I are purchasing/building a new home this summer and were curious to know how much it would cost to shiplap our master bedroom ceiling. Measures 17 x 13.5 ft. Comment: Need to build more shelves to maximize the closet space. Comment: I would like to receive quotes to re-stain a wood banister stair railing. Comment: I would like to get an estimate for having a window repaired in my home that i am trying to sell. Tomball Carpenters are rated 4.68 out of 5 based on 2,268 reviews of 71 pros. 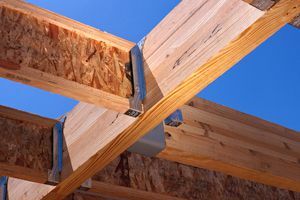 Not Looking for Carpenters Contractors in Tomball, TX?